No portrait photographer should ever be without a reflector solution indoors and out. 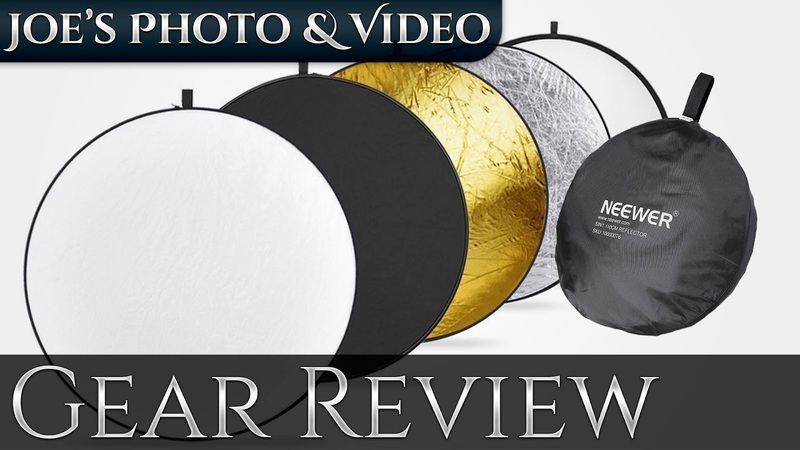 In this gear review we cover a wildly popular budget reflector from Neewer. The round 43" 5-in-1 collapsable reflector also comes with a nice carrying case. In this video I go over the build quality and its many uses.